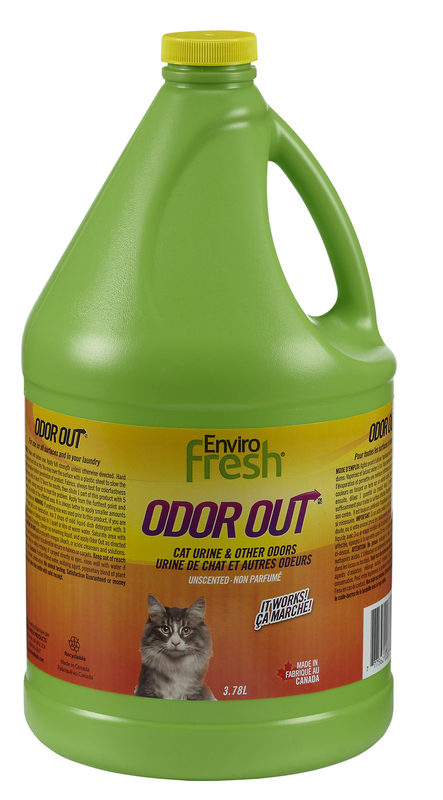 Odor Out Cat Urine is specifically formulated to eliminate the most pungent odors caused by your cats. 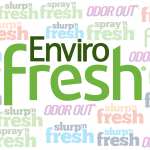 Effective on new or old issues, without masking. Cat breeders have used and loved it for 20 years.